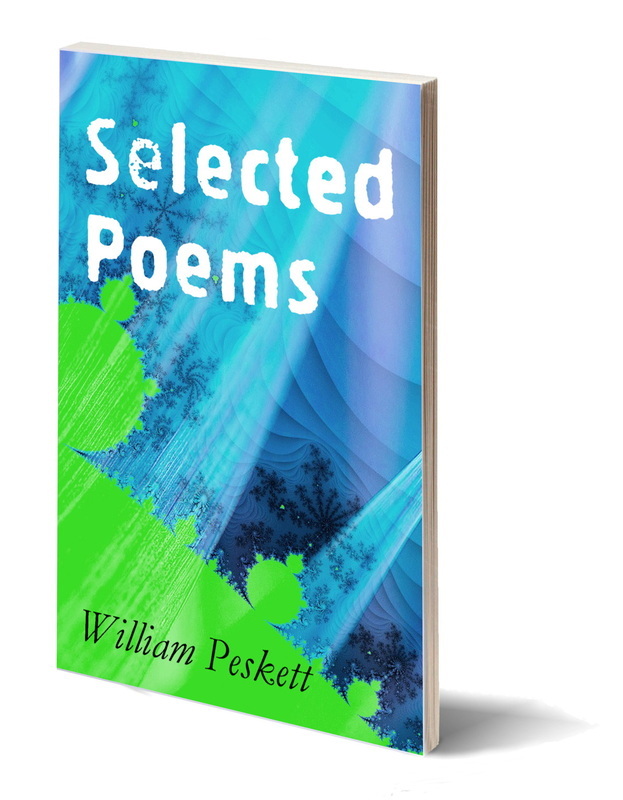 _ This is a selection of the best of William Peskett's poetry, most chosen from his two collections of poems with the addition of a number of newer works. Most of the poems date from the 1960s and 1970s, when Peskett was part of a vigorous poetic movement that emerged from politically troubled Northern Ireland. Although few of the poets working in the Province at that time took politics as a major theme, Peskett's work in particular maintains a distance from the Troubles, dealing more commonly with the natural world and our interactions with it, especially through science. Other trained scientists have written poems, but few have gone so far as Peskett in examining the possibilities (and dangers) of scientific method or, as it were, turned the microscope the other way round to bring a scientific eye to bear on human relationships and emotions. Selected Poems presents young readers with a chance to acquaint themselves with the best of Peskett’s work. For those already familiar with them, the new ordering of the poems, prepared by the poet himself, often extracts new meaning from well-known lines. Available as an e-book, an 80-page paperback and an audiobook.